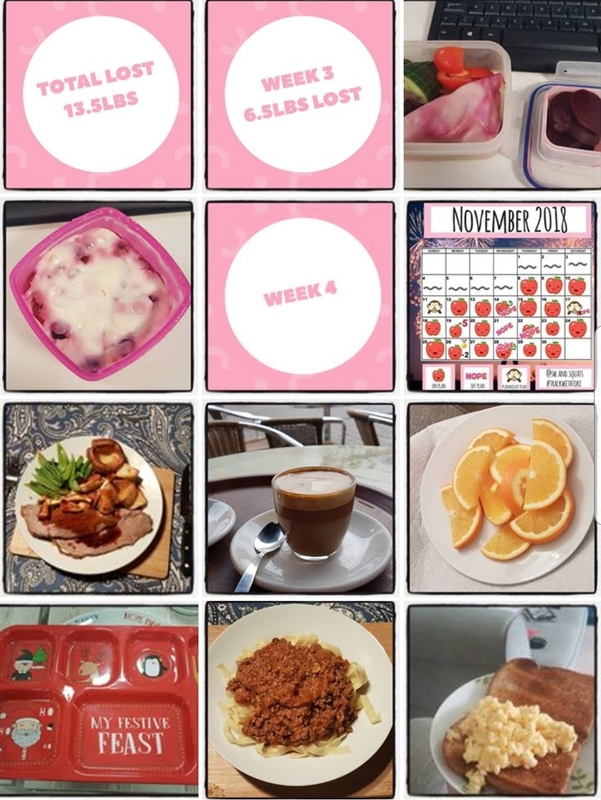 I did say I wasn’t going to talk about my slimming world journey too much on my main social media channels as I have a separate slimming world Instagram account SeeingSpots_SW if you’re interested in following along. 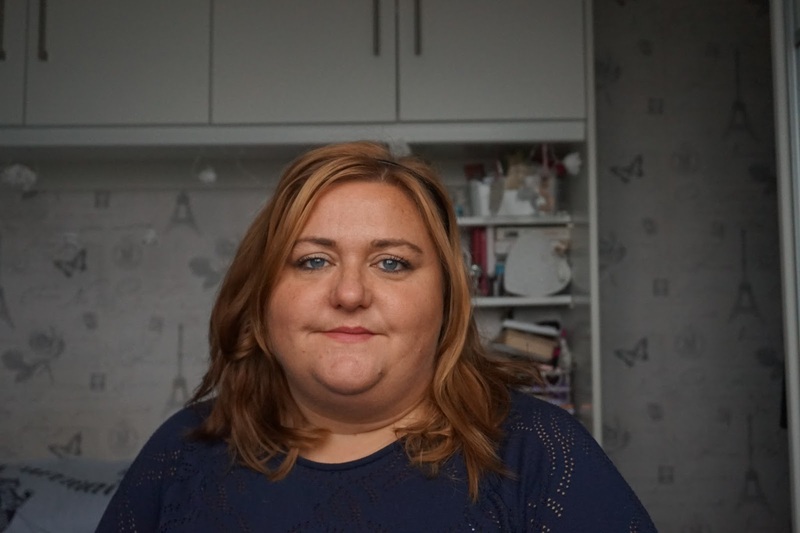 However, this is my blog, my space and I want to document my life. 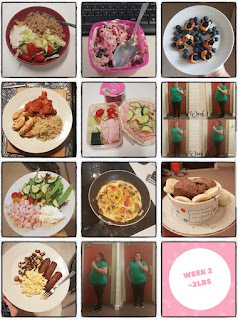 I’ve hardly blogged this year and it’s not been the best health wise and I have done a separate post about where I’ve been and why I haven’t blogged. Initially, I was re-joining slimming world on a doctor’s referral but I didn’t meet the criteria for the free 12-week referral, I decided to pay and bought myself a 12-week countdown. 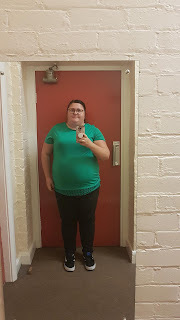 I’m about 7 weeks in (6 weigh-ins) and it’s going ok.
I’ve lost 1st 1lbs so far however I’m expecting a gain when I weigh in on Monday but at least I’ve got my 1st award before the end of the year. As always, my weight loss has been up and down and I need to get fully focused especially because of my health. If you haven’t read my other blog post (If I mentioned it) I have been diagnosed with type 2 diabetes and the nurse I spoke to have confused me. He told me no cards, no fruit at all. This is the opposite of the printouts he’s given me and the advice I’ve found online. For now, I’m planning on just following slimming world until I can see the other nurse. I do wish I’d done a weekly update and maybe just published them monthly, maybe I will do that in the new year. In the week between being given a doctor’s referral and discovering I couldn’t actually use it I lost 8lbs myself which I was really amazed by. I wish I’d just joined myself the first week but I really didn’t know but never mind. 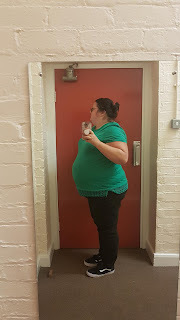 Another very happy week, I got my first half stone award and who doesn’t like getting stickers and certificates. My only problem is that I keep arriving late and having to wait until after the class to get weighed so I miss out of the group celebrations. Although a few people waited around outside to see how I’d got on which I thought was really nice of them. I made it on time and got weighed with everyone else. 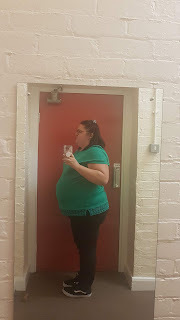 I couldn’t believe that I’d lost 6.5lbs when I was only expecting 2lbs maximum and loosing back I really don’t think it was right. If you see then next two weeks are gains when I wasn’t expecting them. 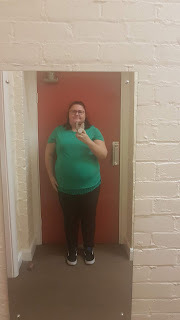 I did get slimmer of the week and I also won the raffle! 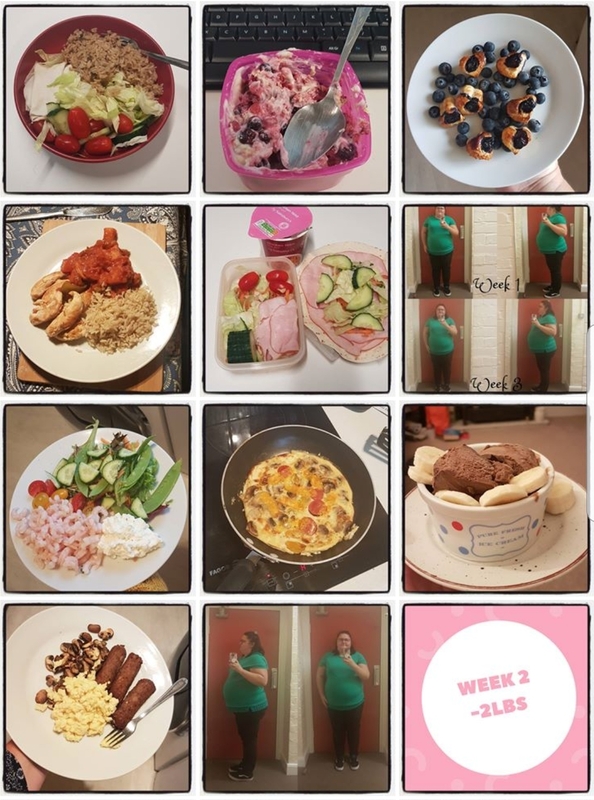 A very unexpected gain, I felt like I’d worked hard this week and I wasn’t expecting a massive loss but I did feel quite bloated but I didn’t expect 1.5lbs on. I’m hoping last weeks massive loss was wrong but all I can do is try. 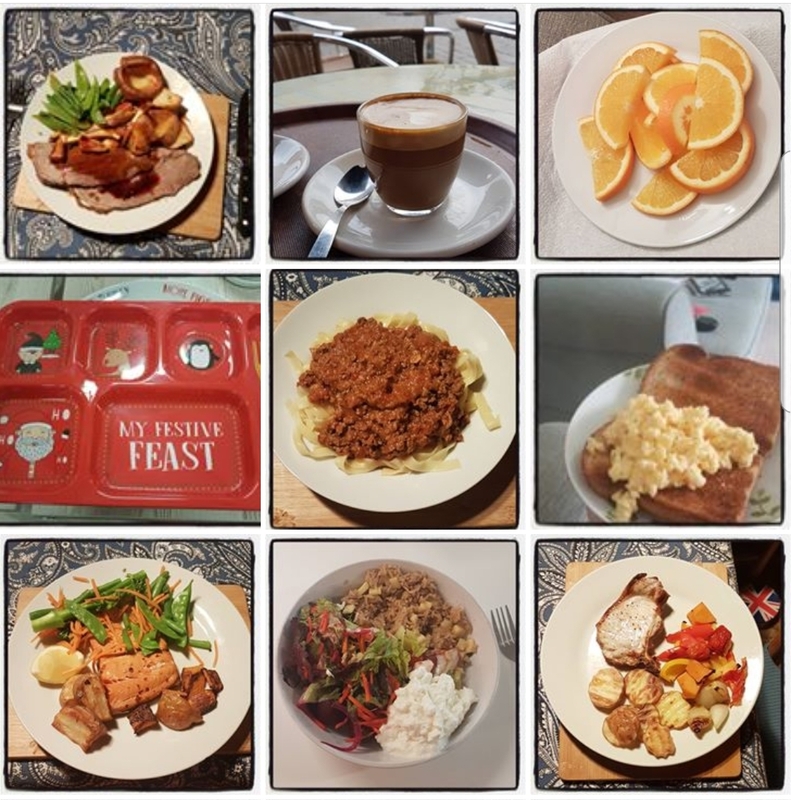 This week I was expecting a gain as I’d been out for Xmas meals and just generally allowed more things to creep in. I think I was feeling annoyed about last weeks gain but I think I got away lightly with only half a pound. I always do this when I get close to a milestone. A cheeky morning weigh in a day early due to Christmas, I was hoping for a loss but I didn’t expect 3.5lbs. I also got weighed at the doctors and I really do think the 6.5lbs was wrong. In fact, I got weight twice over 2 weeks at the doctors and this week and last weeks slimming worlds weights match the doctor’s scales and shows I’ve lost 10kg since I first got weighed at the start of November.